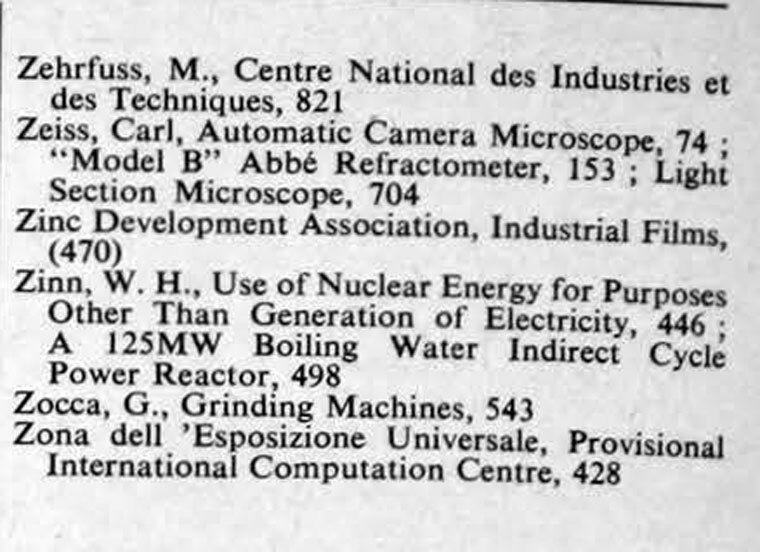 The Engineer 1958 Jul-Dec: Index. 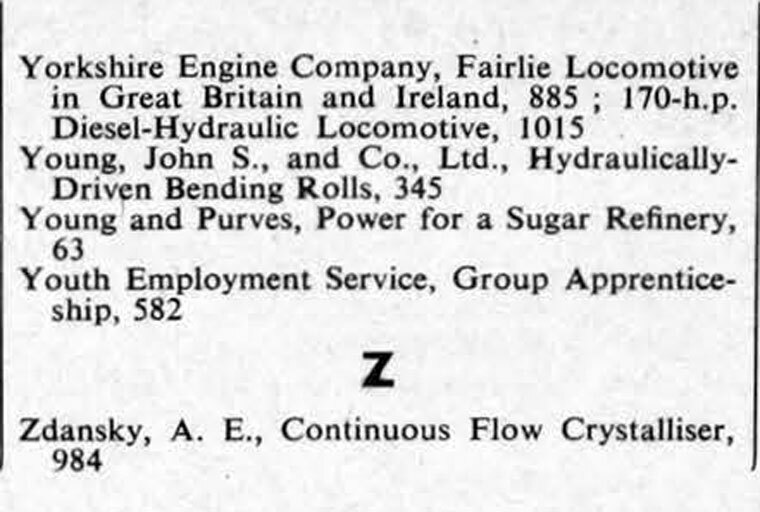 Yorkshire Engine Company, Fairlie Locomotive in Great Britain and Ireland, 885; 170-h.p. 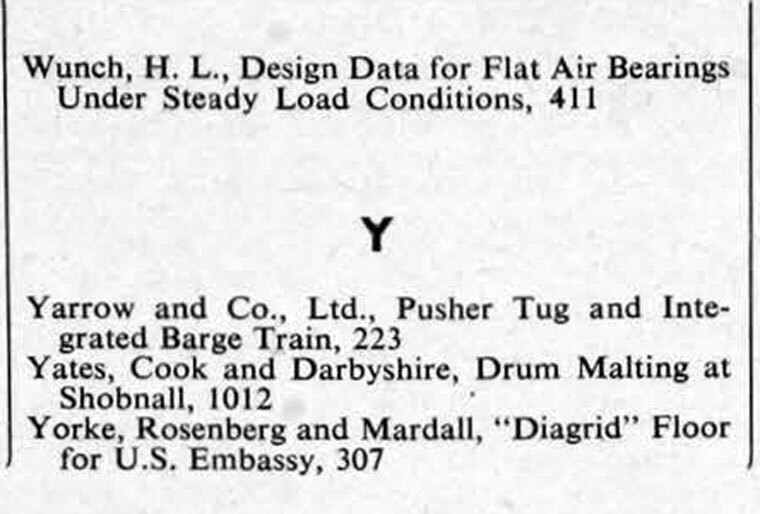 Diesel-Hydraulic Locomotive, 1015 . 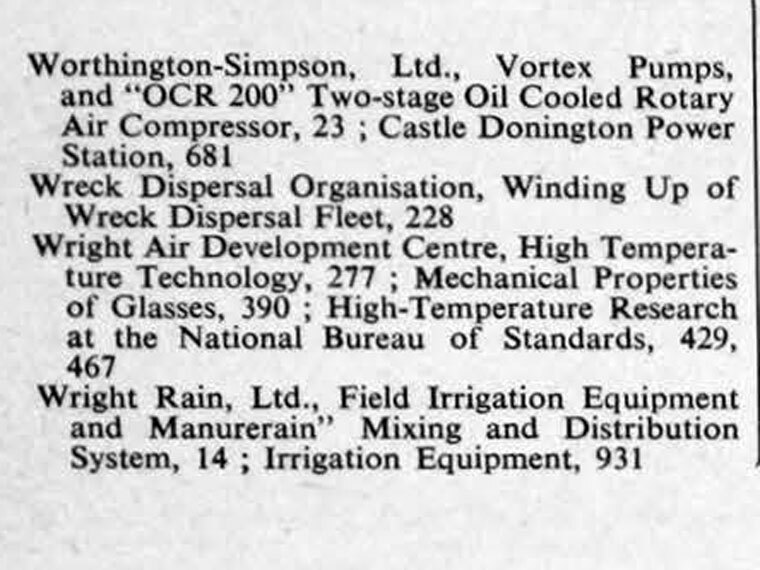 This page was last edited on 15 April 2019, at 16:05.